Audioboom / Another #Brexit referendum - the Labour Party will let members decide whether to back one. Would you support a second chance to vote on Europe? Could another vote on our future with the European union be a step closer? Jeremy Corbyn has said at the Labour Party conference that members will be given the final say on whether the party supports calls for another referendum. A vote is lined up for tomorrow. 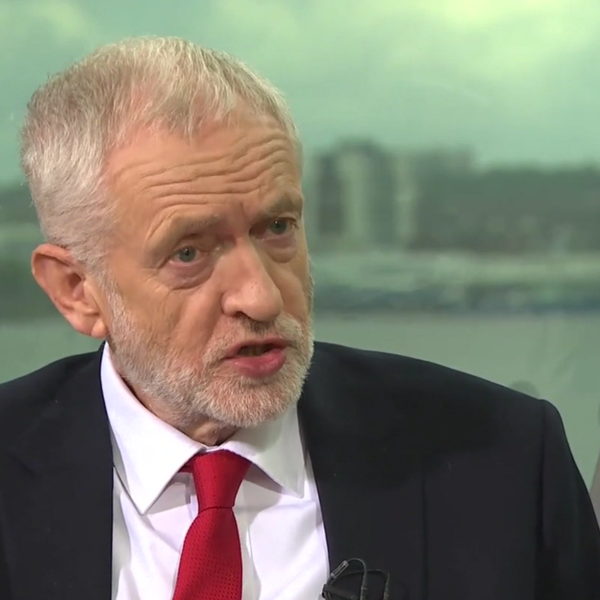 Mr Corbyn said he accepted he would be "bound" by the opinions of conference delegates - but he again insisted that he would prefer a general election if Theresa May failed to secure a Brexit deal that was backed by parliament. Here in Northern Ireland the DUP are very much against another referendum. Sinn Fein's Michelle O'Neill set out her party's position speaking to Sunday Politics. Stephen got reaction from Labour Party peer Lord Adonis, DUP MLA Jim Wells, SDLP MLA Claire Hanna and Alliance deputy leader Stephen Farry.